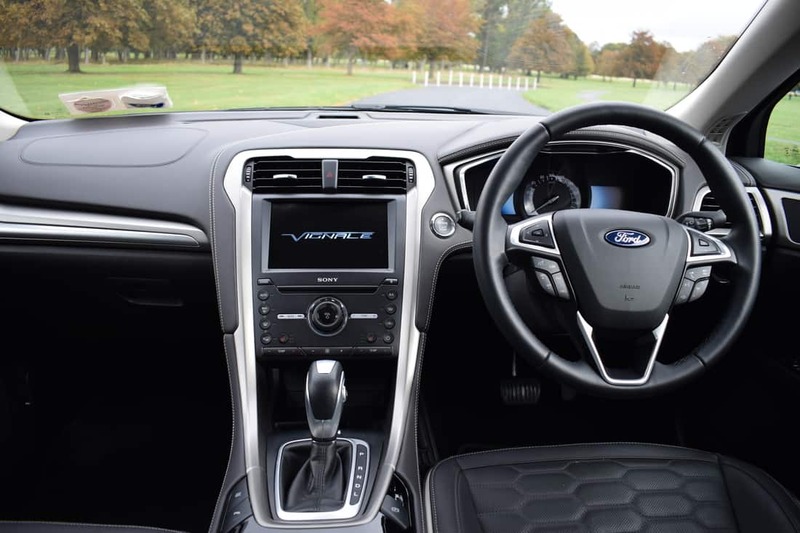 Ford Mondeo Vignale Hybrid – ‘Economic Luxury’. The Ford Mondeo Vignale was the first vehicle in a new range of upscale Ford Vignale products. Delivering quality craftsmanship, superior refinement and exclusive specification, the Vignale branding has now extended to Ford’s all-new Fiesta, S-Max, Kuga and Edge, with the all-new Focus the latest model to receive the luxurious treatment. Each Vignale model is hand-finished by dedicated craftspeople in a meticulous process that also includes class-leading production techniques and 100 additional quality checks. Manufactured in Valencia, Spain at Ford’s new state-of-the-art Vignale Centre, each Vignale model’s production process benefits from the latest laser and camera technology to support the trained ‘human’ eye in closely examining every aspect of a Vignale vehicle from bodyshell and panel alignment to paint finish. 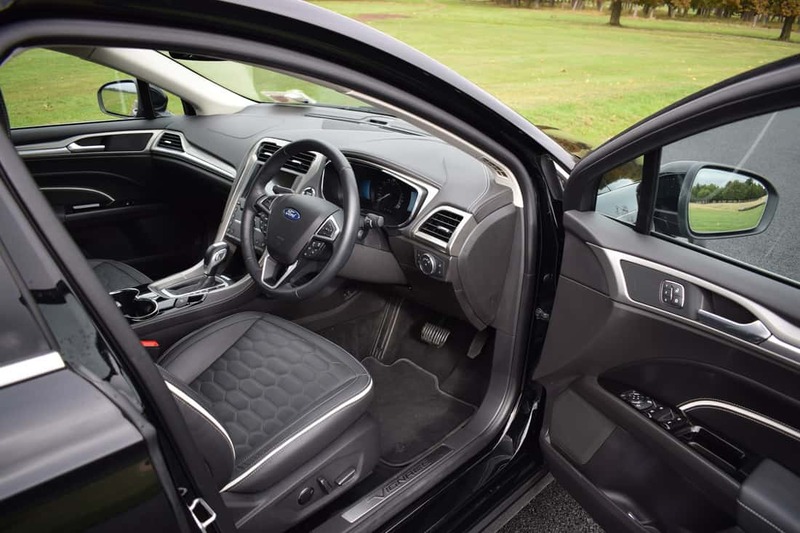 The first model in Europe to offer Ford’s Active Noise Cancellation, the Ford Mondeo Vignale also offers enhanced sound insulation and integral-link rear suspension. Available in four-door, five-door and wagon bodystyles, the Mondeo Vignale delivers premium specification that includes stunning 18” 20-spoke polished aluminium alloy wheels, metallic paint, full premium leather interior, leather-wrapped instrument panel, adaptive Ford Dynamic LED headlights, LED daytime-running-lights, enhanced ambient lighting, front & rear parking sensors, reversing camera, lane-keep assist, traffic sign recognition, an exclusive Vignale bodystyling kit, extensive chrome exterior detailing, dual exhausts, cruise control with speed limiter, keyless entry & start, voice-controlled Ford SYNC 3 with an 8” touchscreen, SONY sound system, power-folding door mirrors, 10-way electric memory drivers seat, heated driver and passenger seats, along with many more comfort, convenience and practical features for a luxurious driving experience. A host of optional features are available for true exclusivity, including useful items such as a panoramic roof, larger alloy wheels, blind-spot monitoring system, inflatable rear seat belts, heated steering wheel and rear privacy glass. Engine power is supplied by either a high-power bi-turbo TDCi (diesel) or a petrol-electric hybrid (HEV) powertrain. Vignale customers also receive personalised service tailored to their needs for the lifetime of their vehicle ownership, supported by a Ford Vignale Relationship Manager and 24-hour free-phone assistance from the Vignale One Call service. The contemporary design cues across the entire Vignale model range are influenced by iconic Italian coachbuilder, Alfredo Vignale and are a true testament to his outstanding contribution to quality craftsmanship. 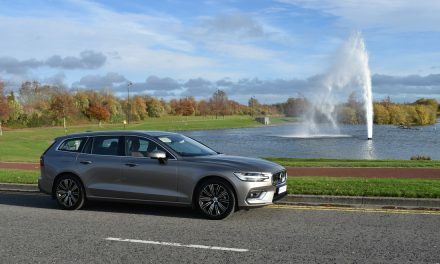 My test car was a Mondeo Vignale Hybrid (HEV) eCVT (automatic) – available only as a four-door saloon – and was finished in stunning Shadow Black metallic paint, which really highlighted the car’s exclusive chrome detailing to maximum effect. 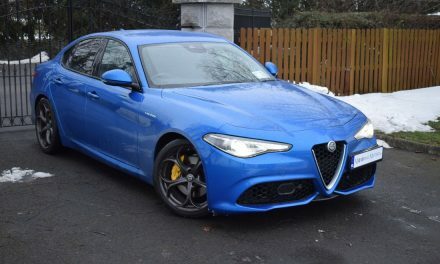 Power is supplied courtesy of a 2.0-litre, 4-cylinder, petrol engine mated to a Lithium-Ion battery for a total power output of 184bhp (187PS). With maximum torque of 173Nm available at 4,000rpm, the Mondeo Vignale Hybrid is capable of a 0-100km/h sprint time of just 9.2-seconds, while official fuel consumption is as low as 4.2l/100km on a combined driving cycle. 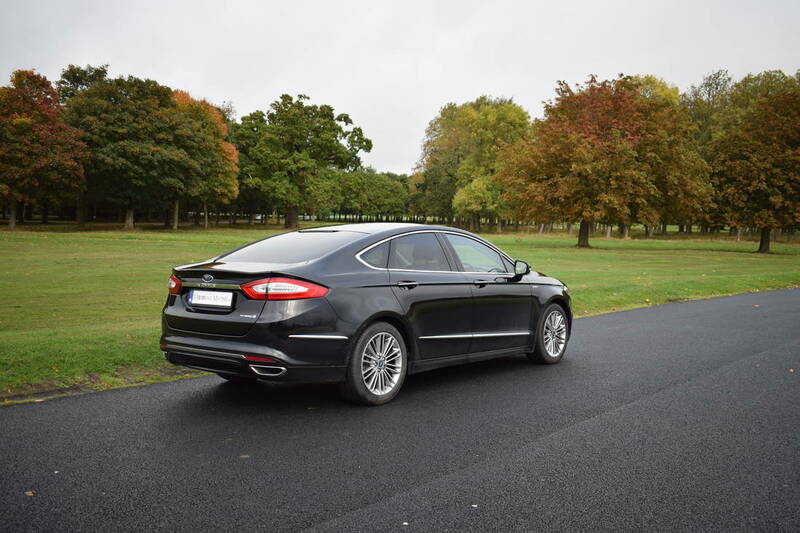 Ford’s Hybrid (HEV) is exclusively available in either Titanium or Vignale specification levels in the Mondeo range. Where the Mondeo HEV really comes into its own is around town, or in stop/start traffic, where the petrol engine remains silent and the Lithium-Ion battery does all the work. When called upon, the Mondeo HEV’s petrol engine powers-up with enthusiasm, and provides the car with all the refinement expected from a modern-day petrol engine. Thanks to low carbon emissions, my test car attracted annual road tax of just €180. 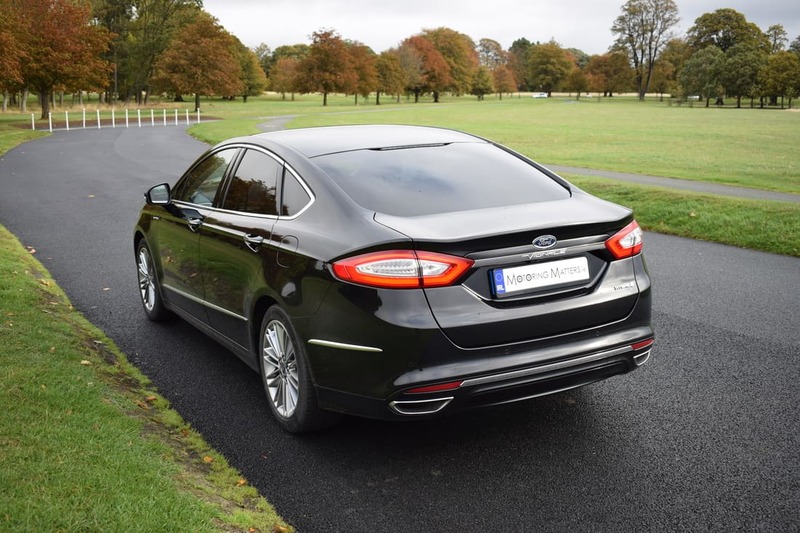 Launched in 2015, the current Ford Mondeo quickly gained an enviable reputation for its excellent driving dynamics, road-holding ability, powerful braking system, cabin spaciousness and build quality. 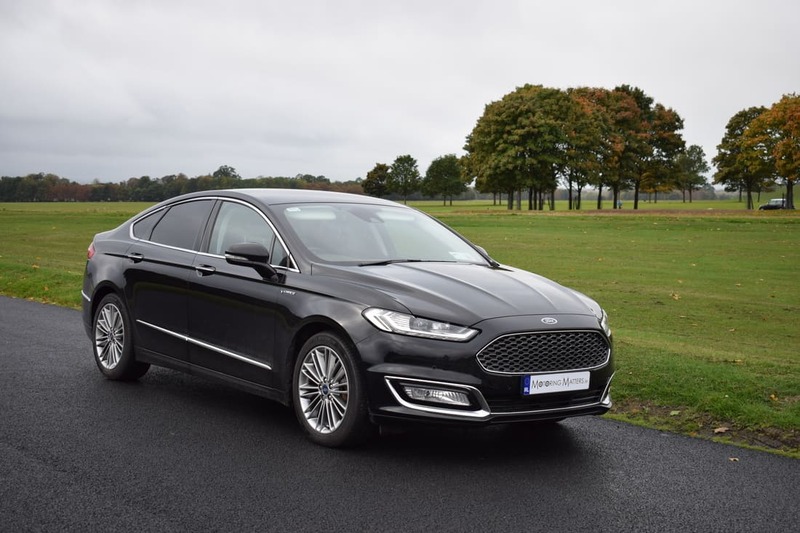 The Vignale model now takes the Mondeo even further upmarket, while its Hybrid (HEV) powertrain allows drivers to enjoy the refinement of a Mondeo and embrace the efficiency of a hybrid. 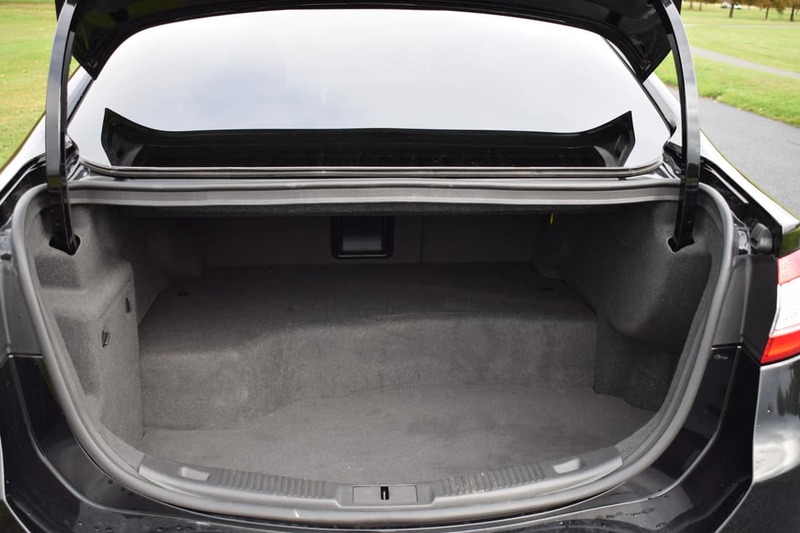 The Lithium-Ion battery in the Mondeo HEV is located within the boot itself and does provide the car with a ‘step’ in the boot as a result. 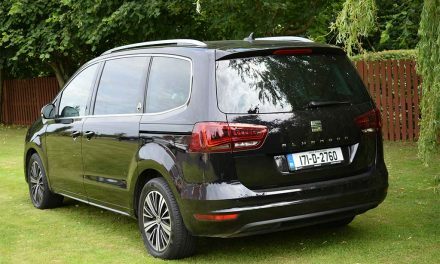 However, boot space is still 380-litres and does accommodate one golf bag with ease, or an assortment of luggage if you prefer. 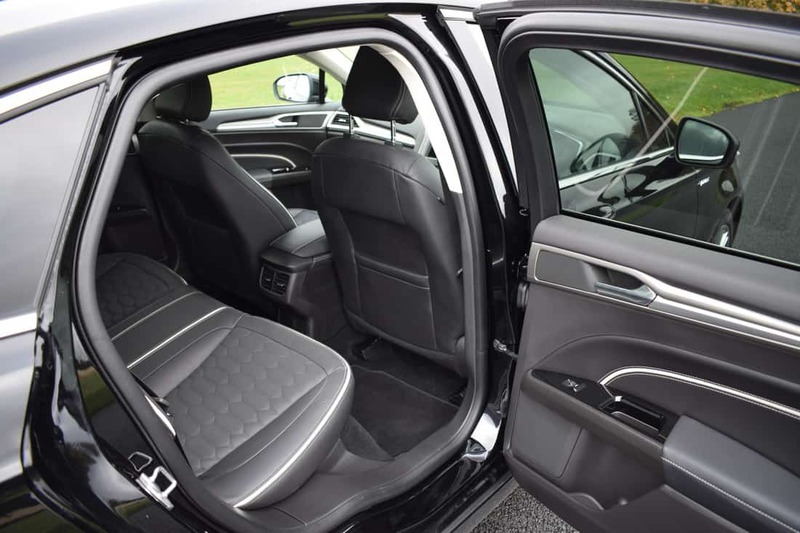 Tall drivers and passengers in the Ford Mondeo will love the huge amount of head, leg and elbow room available in the cabin, while top-class build quality is evident throughout. With a maximum power output of 88kW, the ‘Permanent Magnet AC Synchronous Motor’ is linked to an ‘Electronic Continuously Variable’ (eCVT) transmission for seamless power delivery. With a noticable increase in the sale of petrol and petrol/electric (hybrid) vehicles across Europe over the last 2 years, it is becoming increasingly important for every car manufacturer to bring to the market exactly what buyers are looking for. 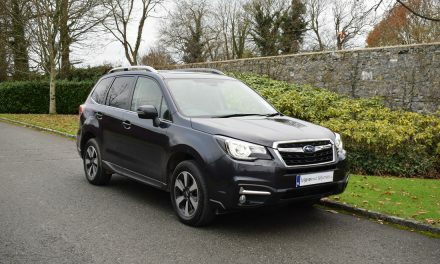 Many motorists in Ireland may not be fully ready for full electric cars just yet, but moving from traditional petrol or diesel engine power to a hybrid vehicle is a exciting opportunity to experience the benefit of electric power, with the reassurance of a petrol engine to power the car when called upon, and to charge the Lithium-Ion battery when it is not in use. It really is the best of both worlds and is technology that should be embraced with confidence. Currently, buyers of hybrid vehicles are offered a VRT rebate of €1,500 from the Irish Government as an incentive to do their bit for the environment. 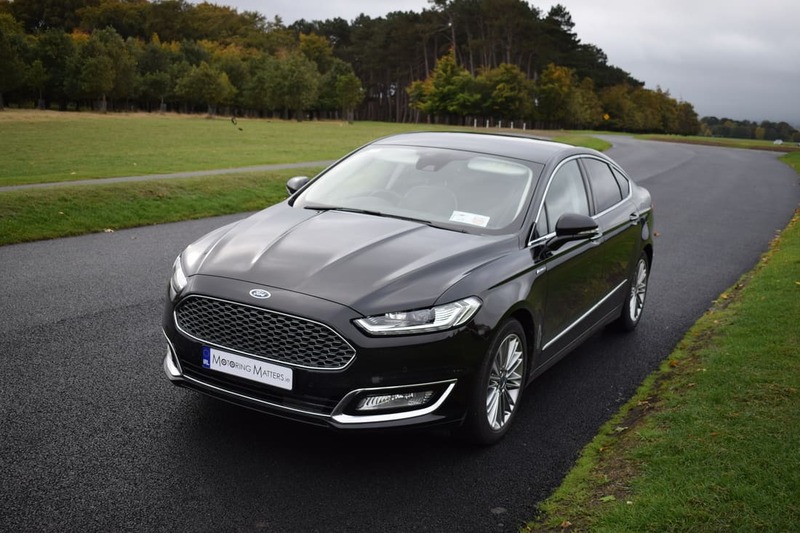 Inclusive of this VRT rebate and current Ford Ireland incentives, the Ford Mondeo Hybrid (HEV) Titanium is available from just €32,745 (ex-works), with the luxurious Vignale HEV model priced from just €36,305 (ex-works). However, the Ford Mondeo range starts at just €28,845 (ex-works). PreviousNEW RENAULT KOLEOS – FLAGSHIP 5-SEAT SUV.